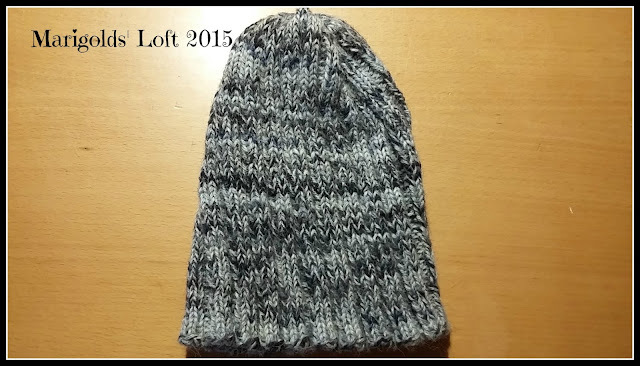 This week I have managed to finish Hubby's Cap. 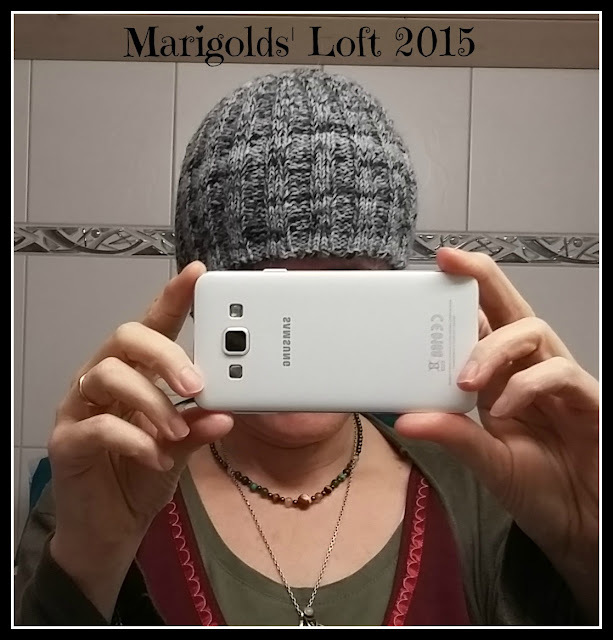 It was a really easy knit and I like the combination of the Drops Fabel with the Drops Alpaca. It feels like a nice warm cap to wear in the upcoming cold! What did you manage to finish this week?